Morbihan villas with pools, cottages, gites, holiday rentals, self-catering accommodation to let for holidays in Morbihan. We even have a fantastic fort on a private island to rent. Tourist area renowned for its mild and sunny climate, the Gulf of Morbihan has 365 islands and islets, to be discovered by boat, enchanting diversity of landscapes. The Island of Arz, with its many beaches and small coves, remains above all a paradise for lovers of sailing and windsurfing. The Ile aux Moines is full of narrow paths to walk or bike. Along the coast, Sarzeau has a strong identity and marine oyster production, rooted in the traditions of Brittany. Heading towards St Armel and Bilia, the road leads to Vannes, a medieval town, which has the charm of its old houses and ramparts, a rich history, its marina, gardens, andLes Halles fish market. Larmor-Baden, a vital crossing point is a resort renowned for its charm and quality of life. 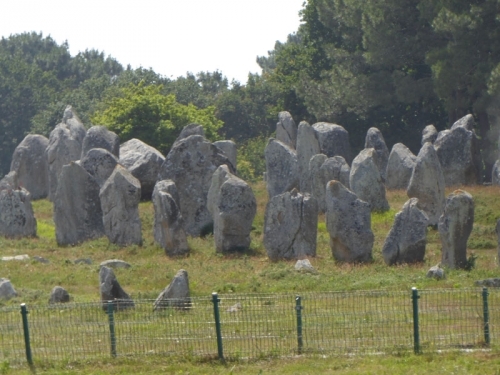 Up the coast, Carnac surprises with its spectacular and mysteries, where 300 menhirs, like an army of stone, waiting for visitors. This is the realm of windsurfing, surfing, diving, fishing, also hiking and horse riding. 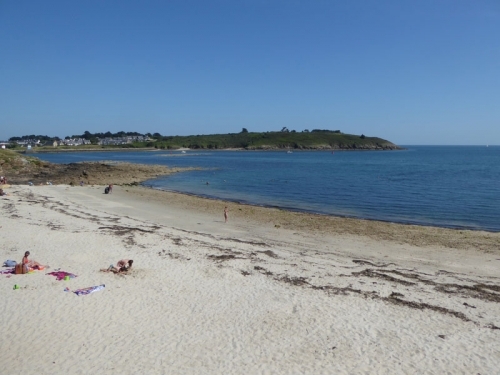 Finally, Larmor-Plage, a popular holiday resort, with beautiful villas family attracts all generations and offers regulars and visitors the joy of living in Brittany. The Morbihan region is within easy striking distance of many of the western channel ferry ports, especially Saint Malo, as well as being within a day's drive of Calais and the Channel Tunnel. There are direct flights to Nantes (NTE), Brest (BES) and Dinard (DNR). Flights are operated by low-cost specialists Ryanair and Flybe. The climate in Morbihan is the best in Brittany. The sea and air are warmed by the gulf stream and being further south also helps. There is some rain but not too much. We have 8 villas in Brittany - Morbihan.